Complete the following sentences using an appropriate word. Choose your answers from the options given in the brackets. 1. The road ended in a building site. 2. How soon will you be finished? 3. The party was great fun. 4. Why are you wearing that funny hat? 5. There are some tall trees at the end of our garden. 6. The garden has got very high walls. 7. She has got lovely long legs. 8. I laid the books on the table. 9. He lay down and closed his eyes. 10. 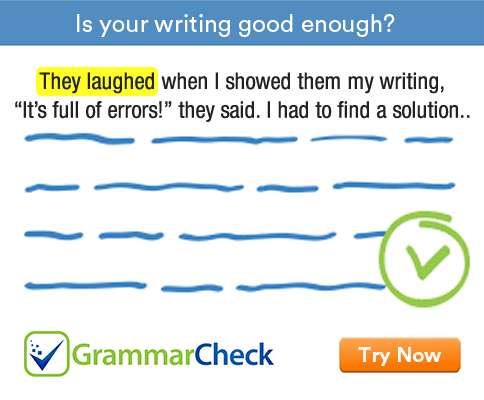 The essay with the fewest mistakes is not always the best.